M. F. Pithawalla was born in Surat’s Pitha village (hence the name) from where he moved to Bombay following his father’s demise in 1888, to make a living writing letters professionally. He was discovered and trained in art by John Griffiths, the principal of Sir J. J. School of Art. Following the success of his first showing at the Bombay Fine Arts exhibition where he was awarded a silver medal and a cash prize by the Bombay Art Society, he began exhibiting widely at shows in Simla, Bombay, Darjeeling, Madras and Pune, at which he won several awards. Pithawalla left for Europe in 1911 and while there, he was able to impress with his talent in portraiture, so much so that he was soon considered equal to some of the leading portrait artists of the time in Britain. 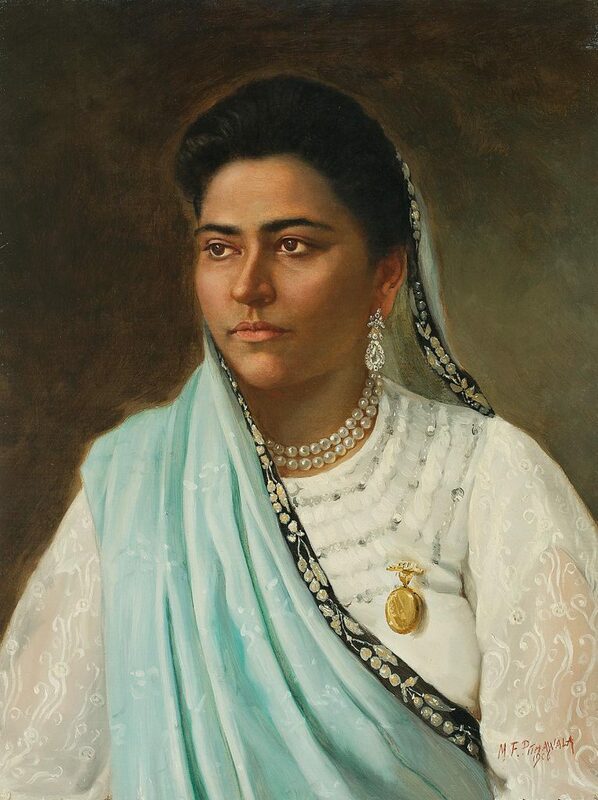 His style is also remembered by the album he was commissioned to make for Queen Mary on her Indian visit, containing water colour impressions of women from different Indian communities, indicating their characteristic mannerisms and dressing styles. Showing his paintings at the annual exhibitions of art societies, Pithawalla, along with Raja Ravi Varma and J. P. Gangooly, became regular prize winners at a time when few Indians exhibited outside of their home towns. 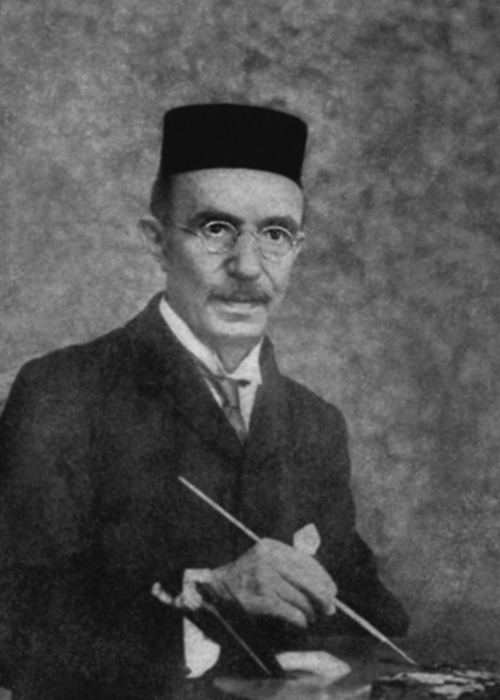 An early buyer of his work was the Government Museum of Madras. The only artist to win three successive prizes at the Bombay Art Society, Pithawala gave back to the art community during his 30-year term as a committee member of the Bombay Art Society and as vice-president of the Art Society of India.